With a famously warm subtropical climate, the Gold Coast is a great place to live, however the frequently high temperatures do make a good air conditioning system somewhat of a necessity. In recent years, air conditioning technology has seen many advances, which means that as a consumer you are faced with a multitude of air conditioning options. If you are unfamiliar with this technology and exactly what is needed to keep your home cool and comfortable for a reasonable price, then shopping around for a new air con can be a challenge. Generally speaking, you have three main options: single split, multi split and ducted. Ducted air conditioners are amongst the most technologically advanced on the market and they can be of great benefit to your home or business. Ducted air conditioning systems offer numerous features that can enhance your comfort, as well as the energy efficiency of your air con. This means that ducted units are perfect for homeowners and business owners who are looking to either save money on electricity or cool various rooms of their house at different rates. If you’ve started your research for, ‘Ducted Air Conditioning Gold Coast‘, ‘Ducted Air Conditioning Gold Coast Price‘, ‘Ducted Air Con Gold Coast‘, or ‘Gold Coast Ducted Air Conditioning‘, then talk to the professionals at Crown Power South today. Here at Crown Power South, we are the leading experts in ducted air conditioning Gold Coast wide and we’re well equipped to offer you some of the best pricing options and the most efficient systems. To make sure that your ducted air conditioner is perfect for your needs, our technicians will assess your home or business and design the perfect ducted air con system based on its layout. A ducted air conditioner from Crown Power South can greatly enhance the liveability and energy efficiency of your home, by offer active zoning technology. 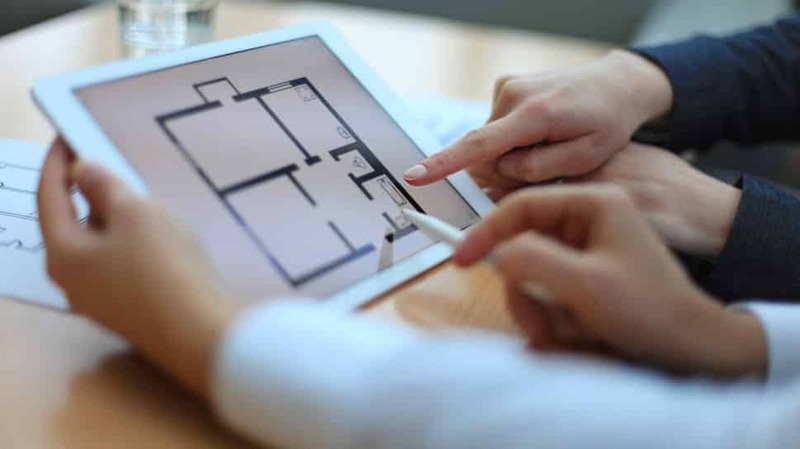 This technology allows you to divide your home into rooms – or ‘zones’ – which can then be cooled individually, or not cooled at all if they are vacant. At Crown Power South, our experts can install a brand new ducted system in a new home, or we can retrofit one to an existing home or business. As a testament to the quality of our products and installation services, we offer a five-year warranty on all of our ducted air conditioning, Gold Coast wide. At Crown Power South are the leading Gold Coast experts in ducted air conditioning systems. We understand that they can be a significant up front investment, but over the system’s lifetime, because of the lower running costs they can be very cost efficient. As a rough ducted air conditioning Gold Coast price estimate, systems typically cost between $8000-$25000 initially, but they’re a superior and more efficient solution for air conditioning – making the initial cost well worth it. Ducted air conditioning systems require a specific set of installation skills, which is why it is important to purchase yours from a qualified expert. At Crown Power South, we recognise this and our experts will be sure to install your ducted system to the highest standards. We will inspect any features of your home or business that have the potential to affect your ducted air con system, and install the unit accordingly to ensure that your air conditioning solution is a perfect one. 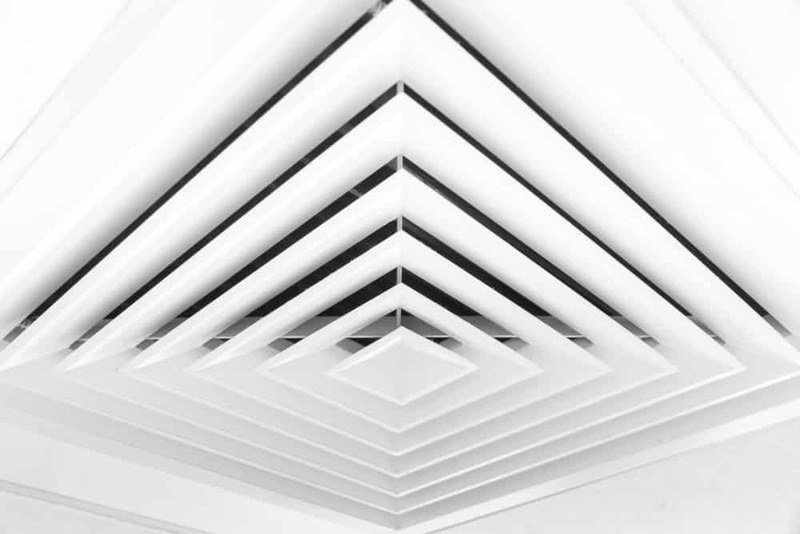 Another advantage of Gold Coast ducted air conditioning is its whisper-quiet operation and part of this comes down to installation, which is where the team at Crown Power South can be of great help to you. Here at Crown Power South, we have a great deal of experience selling and fitting ducted air conditioning systems. Because of this, we know precisely what it takes to provide our clients with targeted, efficient and effective ducted air conditioning Gold Coast solutions. We have combined the knowledge and experience of our expert team with the quality and innovation of our products to bring the best ducted air conditioning solutions to the Gold Coast. 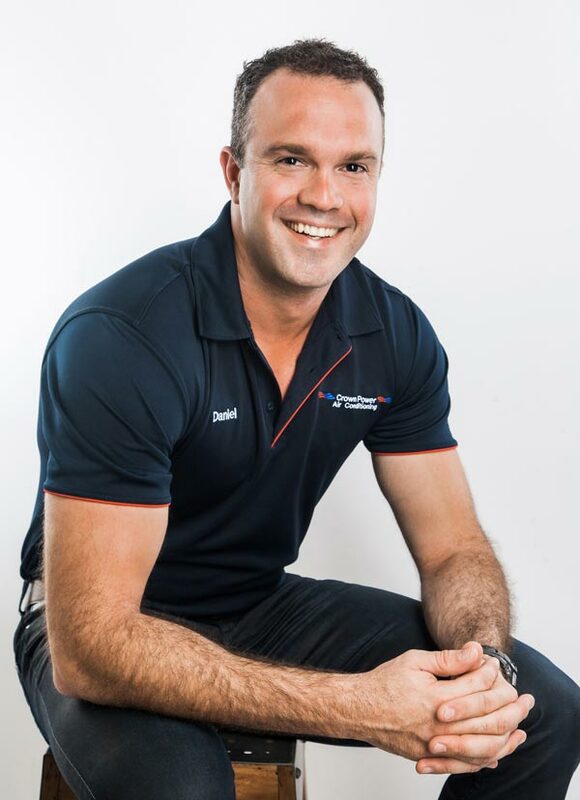 We work side-by-side with the Brisbane ducted air conditioning team, so we combine the best local expertise for the Gold Coast, with the resources and skills within our larger team. We understand, that great service is just as important as quality products, which is why we have developed a unique service process designed to assess and satisfy every one of your air conditioning needs. Specifically, we assess all of the features of your home that might have an effect on the efficiency of your air conditioner, to ensure that they are accounted for when it is time for installation. The design and construction of your home will have a direct bearing on the placement and effectiveness of your ducted air con Gold Coast system. Homes that are quite large, with spacious interiors and high ceilings will often require a specific and tailored ducted air conditioning system to effectively cool them and the same applies for smaller buildings. Likewise, the materials from which your home is constructed will have a direct bearing on the suitability of certain air conditioning systems for you. For example, brick or concrete homes are known to hold cold air for much longer periods of time than timber homes, and they will frequently require a unique approach to installation. Because of this, our experts will examine the design and construction of your home to ensure that your Gold Coast ducted air conditioning system is perfect for the job. Much like building materials, the amount of insulation in your home or business will have a considerable effect on the extent to which you are able to cool it. Insulation is designed to keep homes at a comfortable temperature, which means keeping cold air in for as long as possible. 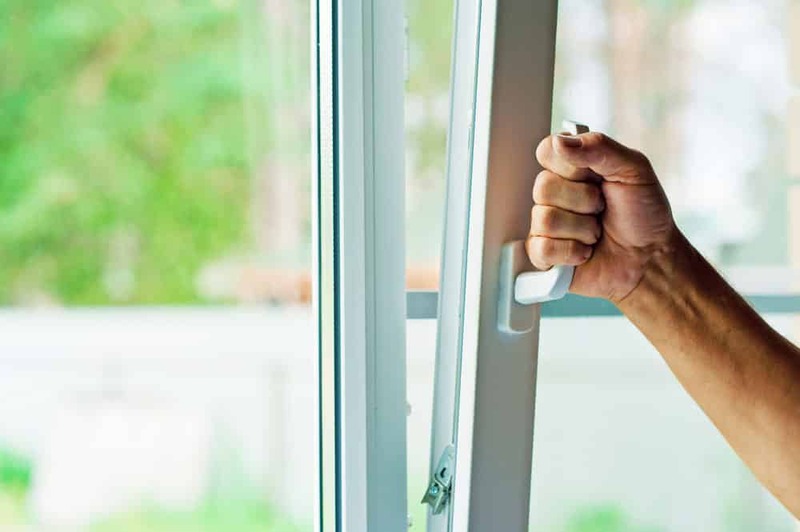 Unfortunately, doors and windows are known to let out cold air and this will be worsened by direct sunlight, which can heat up a room very quickly and easily. If your home is poorly insulated and has many large doors and windows, it is important that you choose an air conditioner capable of maintaining the set temperature without too much energy consumption. If your ducted air conditioning is working too hard for too long, you will inevitably get a large power bill and shorten the lifespan of your ducted air con Gold Coast system. This is why our experts assess your home’s installation during the initial stages of our sales process. Another factor that can impact the effectiveness of your ducted air conditioning is the presence of any heat producing appliances, which is why we like to assess the purpose of each room in your house. Some rooms, such as the kitchen, have a number of appliances that will generate heat and this is something we need to take into account when designing the layout of your new, ducted air conditioning. Finally, our qualified ducted air conditioning Gold Coast technicians will inspect your home’s power supply to ensure that it can facilitate a ducted air conditioning system. Sub-standard or poor quality electrical work is a threat to your safety and your ducted air conditioning, which is why our licensed ducted air conditioning technicians will inspect your power supply carefully and proceed with the installation only when they are confident that it is safe to do so. If you are tired of excessive power bills and ineffective cooling, then contact us today at Crown Power South. Our friendly team of expert professionals will happily run you through the various features of each ducted air conditioning system and help you decide on the perfect one for your home or business. You can contact us through our website, or call our office and speak to one of our ducted air con Gold Coast team members. #1 My whole house has ducted air conditioning, but it's only working in one room? Ducted systems are set up with different zones in different parts of your house. If only one room is cooling that means your other zones are turned off. Please refer to your user manual and if you need further assistance do not hesitate to contact us. #2 How often will my new ducted air conditioning system require maintenance? Please ask our ducted air conditioning Gold Coast installers when they’re onsite about when and how often your new system needs maintenance. They will happily answer any queries related to this subject. You can also contact us anytime for any queries or questions you might have. #3 What are some different types of ducted air conditioning systems? There are a number of different ducted air conditioning options across the Gold Coast and each type varies in quality. 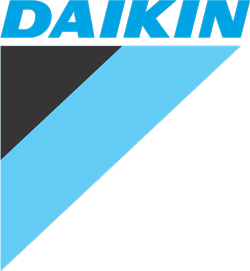 We have found Daikin units to be some of the best ducted air conditioning systems, with industry leading technology and fantastic energy efficiency. #4 Ducted air conditioning Gold Coast price: what will I have to spend? Ducted air conditioning systems range in price from around $8,000 to $25,000 for purchase and installation. Given their advanced technology and energy efficiency, they are well worth it. Over several years for whole house temperature control, ducted air conditioning systems normally work out less expensive then comparable split or multi-split systems. #5 Can I get a reverse cycle ducted air conditioning system? All Daikin ducted air conditioning systems come with a reverse cycle functionality, which means they are capable of both heating and cooling your home. This function ensures that you will benefit from year-round comfort, with access to warm air during the winter lows, and refreshing cool air in the peak of summer. With a ducted air conditioning system, you also have the added benefit of targeting a specific area of your home, so you don’t use power unnecessarily. #6 What is ducted zoning? All Daikin ducted air conditioning systems come with a Zone Control feature, which allows you to group specified rooms throughout your home in a specific ‘zone’. This feature enables you to target the established zone in your home that you want to heat or cool. When you select a certain zone, air conditioning will only be distributed in that zone, and not in other areas throughout the house. That way, you are not unnecessarily wasting energy and money on heating or cooling an unoccupied area of your home. #7 Are ducted air conditioning systems efficient? #8 How do I know if ducted air conditioning is right for my home? When choosing an air conditioning unit for your home, there are several things you will need to consider, such as: house size, how many rooms in your house are used regularly, insulation, and the overall structure of your home. Ducted air conditioning systems are advantageous in many ways, as they enable you to choose which areas of your home receive air conditioning, and when. If you’re not sure whether or not a ducted air conditioning system is right for your home, then speak with one of our expert Gold Coast air conditioning technicians – they will gladly provide you with qualified advice on the best air conditioning solution for your home.